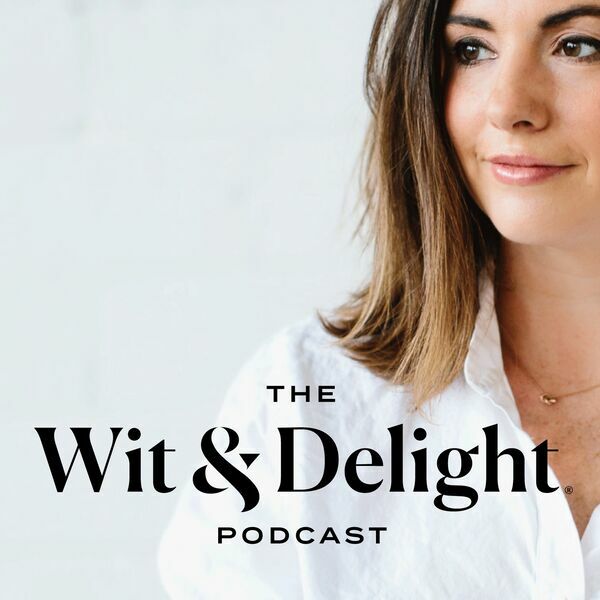 The Wit & Delight Podcast - How We Met: Joe and Kate's "Meet Cute"
How We Met: Joe and Kate's "Meet Cute"
What can first dates can tell us about the future of a relationship? Let's start at the beginning. Just about everyone loves a good "how they met" story and ours is... well, annoyingly cute. HOWEVER. While we met in a way that is less traditional in the current dating landscape, we broke ALL the rules on our first date, aired dirty laundry we had both kept hidden from previous relationships, and I think that's what made all the difference. After all, we were married 9 months later (GASP)! We are SO HAPPY that you're here and we LOVE hearing from you! Our email address is hello@witanddelight.com and you can find us on Instagram @witanddelight_. STAY UP TO DATE WITH ALL THINGS WIT & DELIGHT ON OUR EMAIL LIST: Subscribe Today! All content © 2019 The Wit & Delight Podcast.